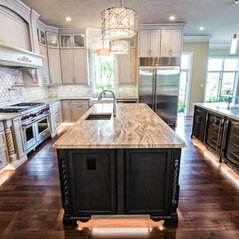 Cossentino & Sons Remodeling & Design Inc.
Cossentino & Sons is an upscale design/build remodeler with attention to quality, detail, and follow-up service. 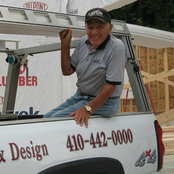 Family owned and operated for more than 35 years, placing emphasis on relationship building, not only with our employees and tradesmen, but with our homeowners as well. 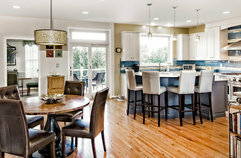 We provide accurate and competitive estimating, quality work, and use of superior materials. Best in Howard County, Howard Magazine. 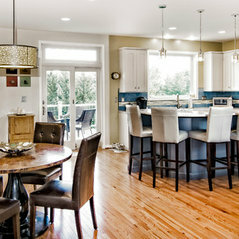 Top 550 full-service remodelers in the country, Remodeling Magazine. 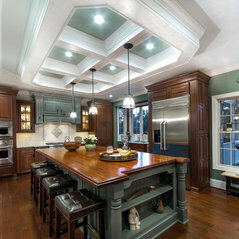 Cossentino and Sons aren't your typical home improvement contractors...they are designers! 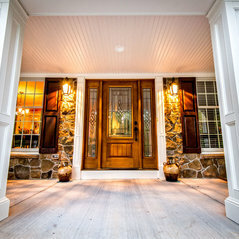 It's amazing how they take your vision the extra mile to make your home a masterpiece. First class remodelers! Skilled and honest workman! Beautiful finish work! Have done multiple projects in my home. Would use them again!